All EU member countries are obliged to set up a Renewable Energy Guarantees of Origin Mechanism to foster the use of renewable energy in the generation of electricity. A Guarantee of Origin is a voluntary label providing information on 1 MWh of electricity produced. The aim is to provide suppliers of electricity with a tool to prove to end customers that their electricity was generated from renewable energy. 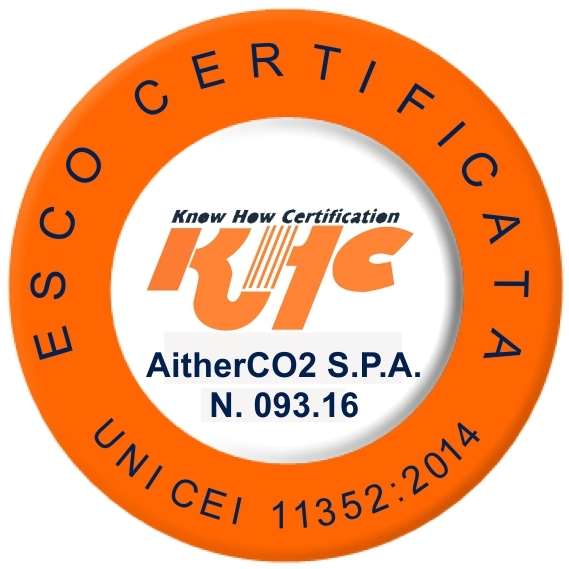 AitherCO2 acts in the GO market not only as a trader, but also provides consultancy services to its customers, focusing on the successful marketing of electricity generated from renewables. GOs are tradable certificates and can be used across the EU. With offices and clients across Europe, AitherCO2 is able to facilitate trades of GOs across a large network of clients.